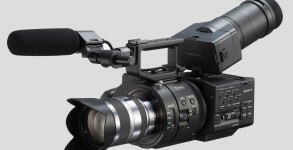 What would prevent the Sony FS700 from being the “perfect” camera? 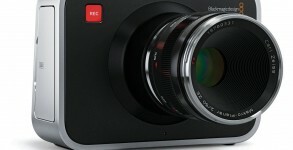 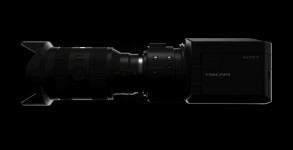 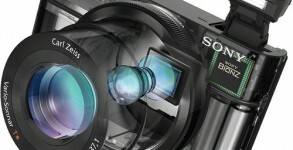 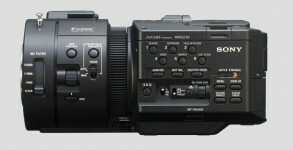 Rumor: Sony to announce NEX FS700 at NAB shooting 4K, 960 fps for $8K? 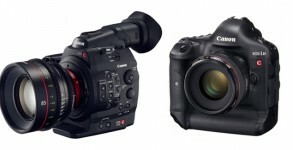 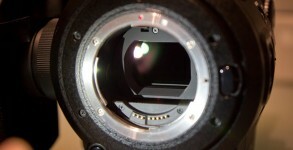 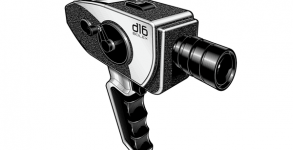 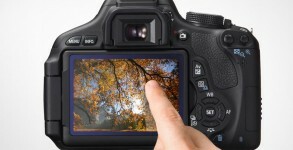 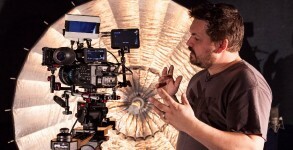 C300 Aliased Fringe – Not so Awesome?